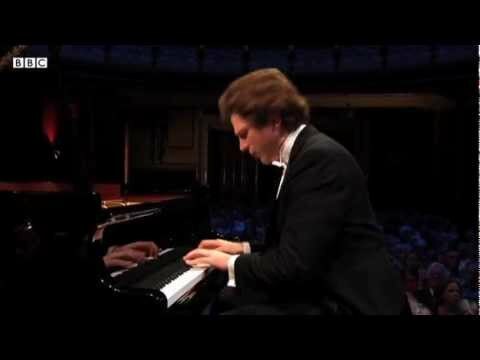 Internationally regarded for his compelling performances, Jayson Gillham has received numerous awards and prizes, reaching the finals of some of the world’s leading piano competitions including the Leeds, Van Cliburn and Chopin Competitions. 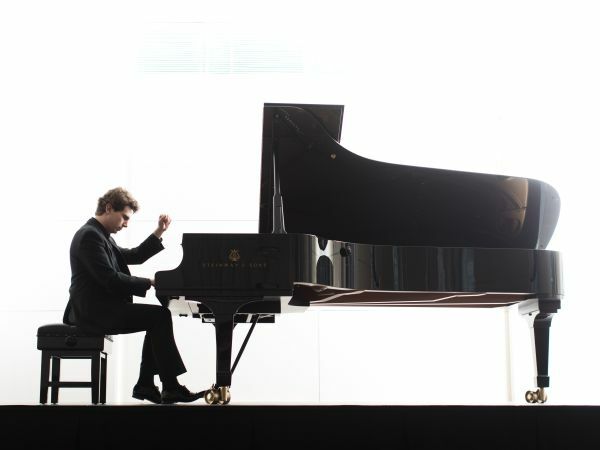 In 2014, Jayson was awarded First Prize in the Montreal International Music Competition. 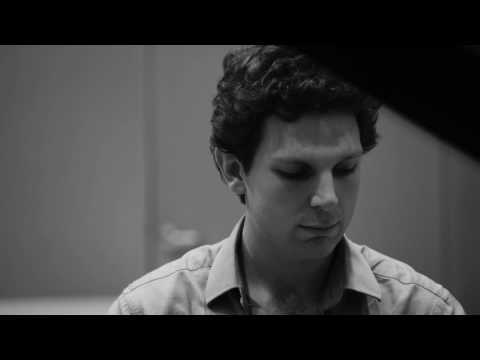 In May 2015 he signed a three-album recording contract with ABC Classics. 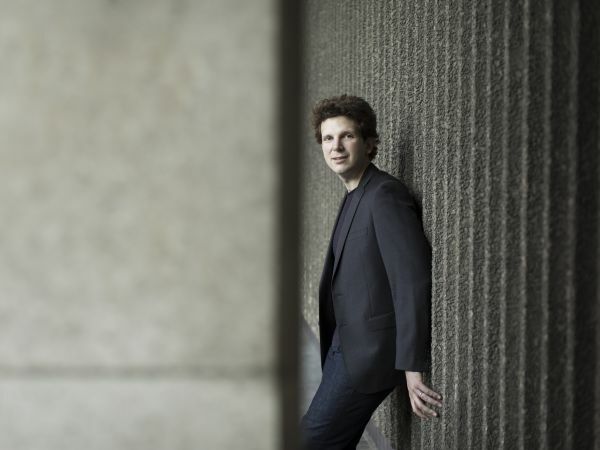 Jayson Gillham performs across the globe, with recent and future highlights including engagements with the London Philharmonic Orchestra, Hallé Orchestra, the Melbourne and Queensland Symphony Orchestras; Orchestre Symphonique de Montréal, Wigmore Hall, Louvre Auditorium, Verbier Festival and Edinburgh Fringe. A passionate chamber musician, Jayson appears frequently in performances with the Jerusalem, Carducci, Brentano, Ruysdael and Flinders String Quartets. 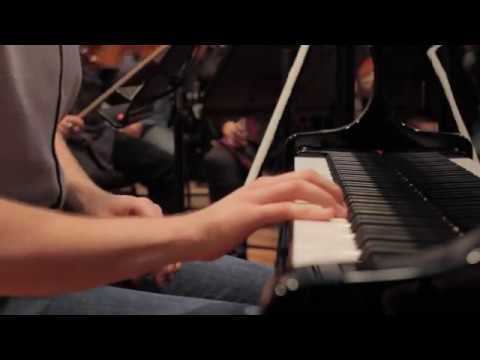 In May 2015 Jayson signed a three-album exclusive recording contract with ABC Classics. His debut recital album featuring works by Bach, Schubert and Chopin was released in October 2016 and immediately reached the No.1 spot in both the Core Classical and Classical Crossover ARIA charts. 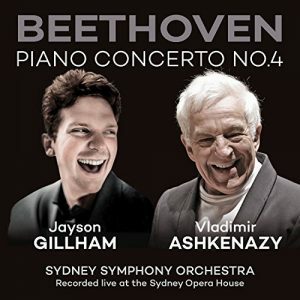 This first release was soon followed by Jayson’s highly acclaimed live recording of Beethoven Piano Concerto No 4 with the Sydney Symphony Orchestra under the baton of Vladimir Ashkenazy. 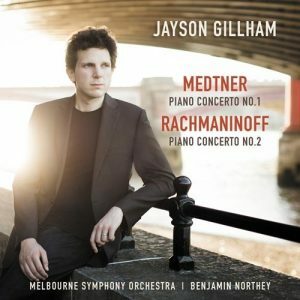 Jayson’s most recent CD album recorded in 2017 of works by Medtner and Rachmaninoff with the Melbourne Symphony Orchestra and Benjamin Northey received unanimous praise and was Recording of the Month at the Limelight Magazine. 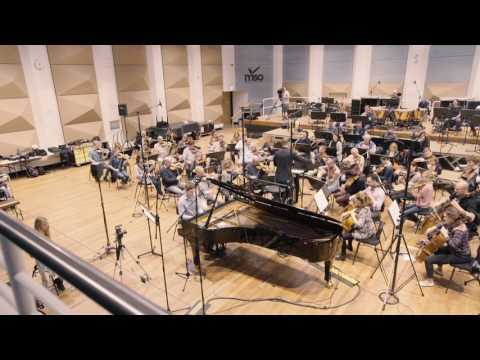 Medtner’s Piano Concerto No.1 on this release will also feature in a documentary film about the life of the renowned Australian pianist Geoffrey Tozer. 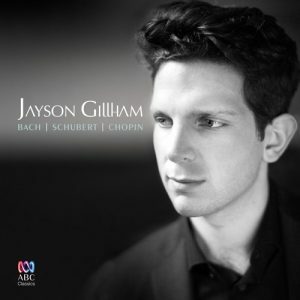 Jayson Gillham performs across the globe, with recent highlights including concerto engagements with the London Philharmonic Orchestra, Hallé Orchestra, Orchestre Symphonique de Montréal, Sydney, Melbourne and Queensland symphony orchestras collaborating with such distinguished conductors as the late Sir Jeffrey Tate, Vladimir Ashkenazy, Sir Mark Elder, Asher Fisch and Giancarlo Guerrero among others. 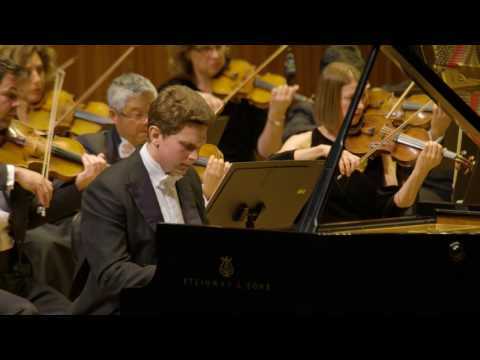 This season Jayson Gillham makes his debut with the Tasmanian Symphony Orchestra and Eivind Aadland, Bournemouth Symphony Orchestra conducted by Victor Aviat, the Royal Philharmonic Orchestra on the UK tour with Alexander Shelley and he returns to the Melbourne Symphony Orchestra for concerts with Joshua Weilerstein. In 2019 Jayson will embark on a complete Beethoven Concerti cycle in a series of concerts with the Adelaide Symphony Orchestra and Nicholas Carter. 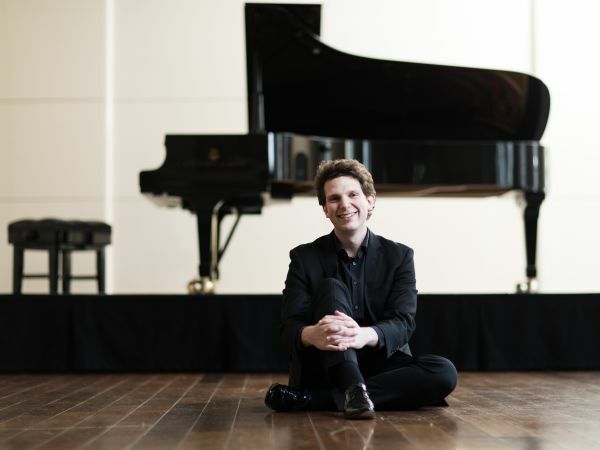 In recital, Jayson Gillham appears at some of the world’s most prestigious venues including the Wigmore Hall and Louvre Auditorium, Montreal Pollack Hall, Sydney City Recital Hall, Melbourne Recital Centre and the Queensland Performing Arts Centre. His festival highlights include the Verbier Festival, Edinburgh Fringe, Brighton Festival and Two Moors Festival among others. Chamber music forms an important part of Jayson Gillham’s career and he frequently collaborates in performance with the Jerusalem, Carducci, Brentano, Ruysdael and Flinders String Quartets.